August 14, 1943 to February 5, 2019. Judy, born to Jerome Edison Mills and Dorothy Aschoff Mills on August 14, 1943, passed away on February 5, 2019 after years of health challenges. 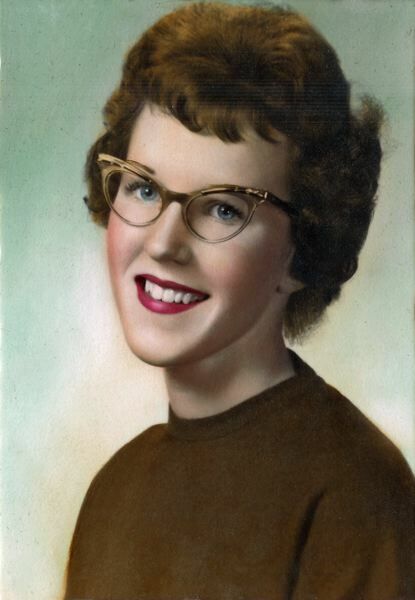 Judy, born to Jerome Edison Mills and Dorothy Aschoff Mills on August 14, 1943, passed away on February 5, 2019 after years of health challenges. A resident of Pendleton, Oregon, she grew up in Sandy, graduating from the old Sandy High School in 1961. A year later she married. Allan Swygart and they eventually established their home in Pendleton. brother, Judd, of Sandy. Always one with the cowboy heart and a feisty spirit, she was able to enjoy her later years because of the care and love given by her family. A celebration of her life will be held at a later time.